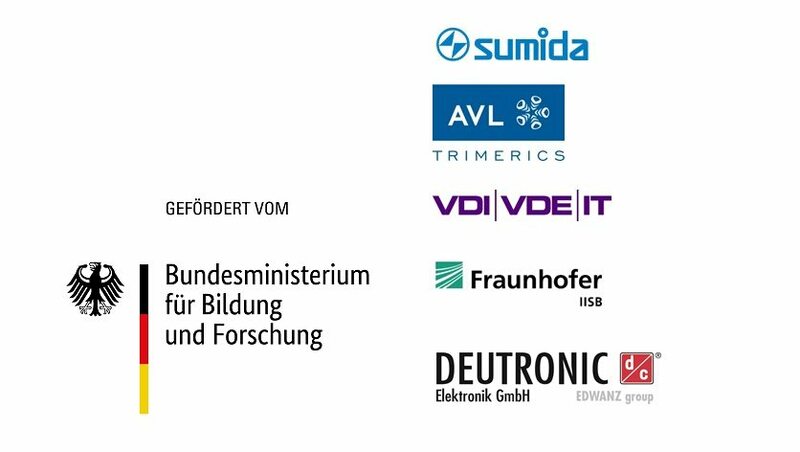 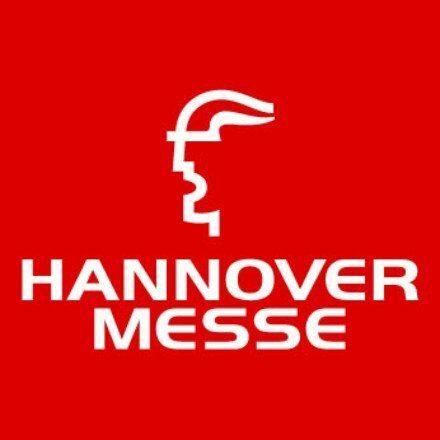 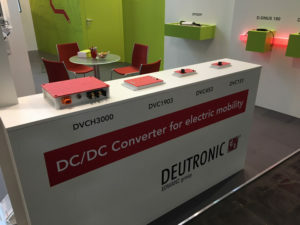 The Hannover Messe 2018 is all about electro mobility for Deutronic. 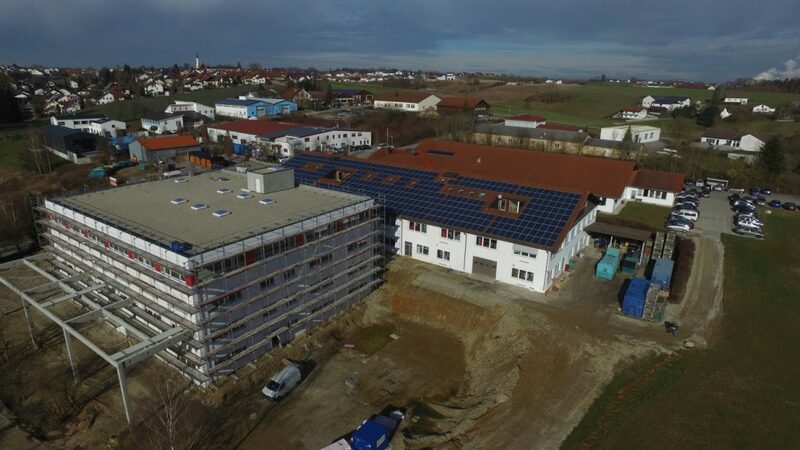 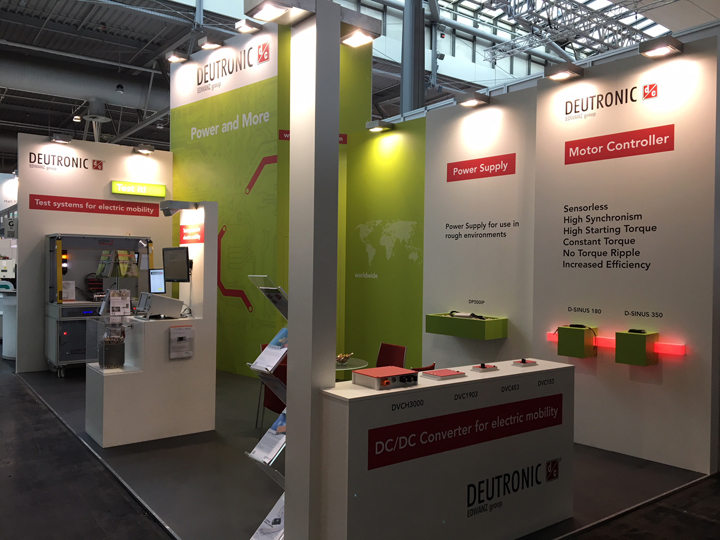 The main attractions are test systems for stators, rotors and power electronics for electric drive engines. 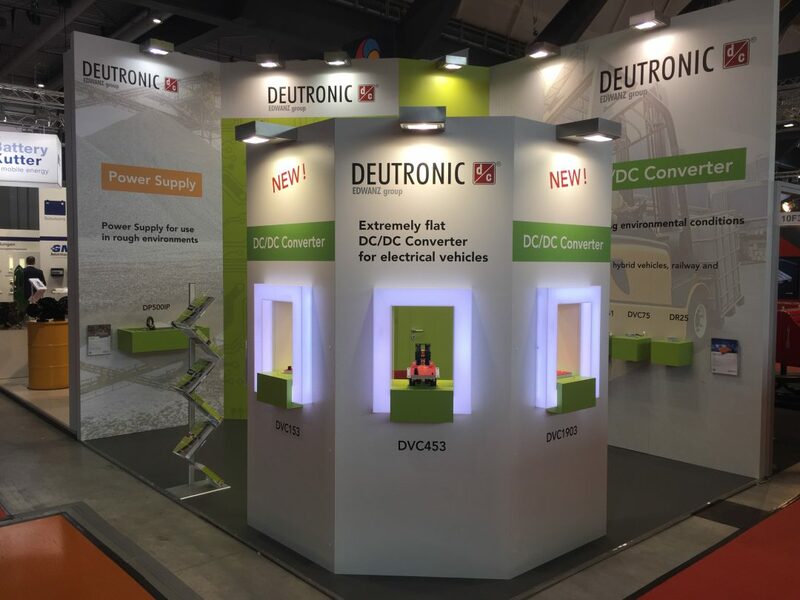 Furthermore, a new generation of extremely compact and powerful vehicle converters for electronic vehicles is exhibited by Deutronic. 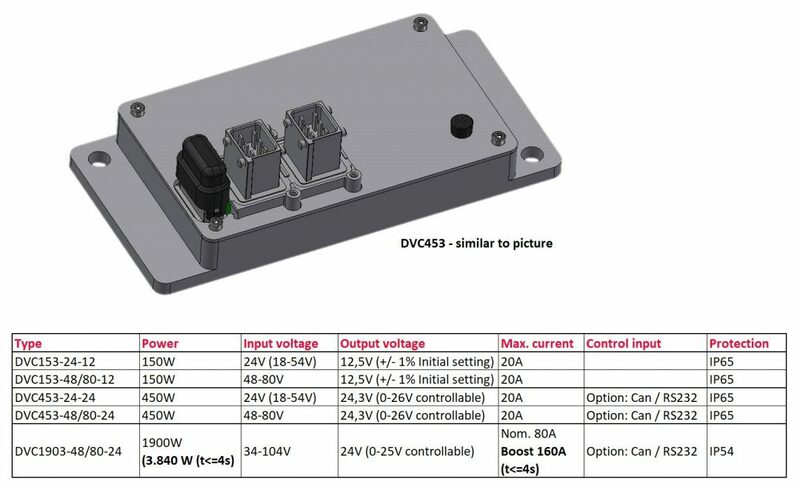 The sine-commutated motor controllers complete our appearance.